Voters in Arkansas said yes to gambling expansion on Tuesday, approving a constitutional amendment that will legalize casino gaming and sports betting in the state. With 2,334 of 2,607 precincts declared, Arkansas Online reported an unofficial result of 453,275 for and 384,526 against the measure, known as Issue 4. Issue 4 authorizes casino gaming at Oaklawn Racing and Gaming in Hot Springs and Southland Gaming and Racing in West Memphis, which currently offer electronic games of skill. 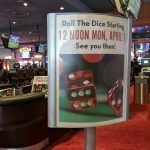 It also permits the establishment of two new casinos in Jefferson and Pope Counties, provided there is sufficient local support. The last proposed constitutional amendment to authorize casinos appeared on the ballot in 2000 and was shot down by voters. The vote comes despite the best efforts of opponents to sink the measure through litigation. Last month, the Arkansas Supreme Court rejected two lawsuits that sought to have the measure struck from the ballot on the grounds that the language of Issue 4 would mislead voters. 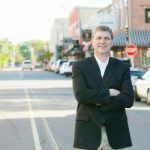 The proposal had previously been rejected four times by State AG Leslie Rutledge for ambiguous wording before being allowed onto the ballot. 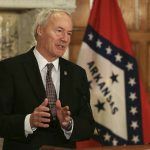 The approval also comes despite the staunch opposition of Governor Asa Hutchinson, who said in an official statement on Wednesday that he will stand by the decision, despite his personal reservations. 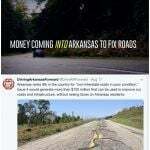 The casino campaign — called Driving Arkansas Forward — was bankrolled by the Cherokee and Quapaw tribes of Oklahoma and sold it as a way of keeping gambling revenue in Arkansas while generating money to fund roads projects. Controversially, the Arkansas Highway Commission announced that Issue 4 does not earmark any casino tax revenue for the state agency. 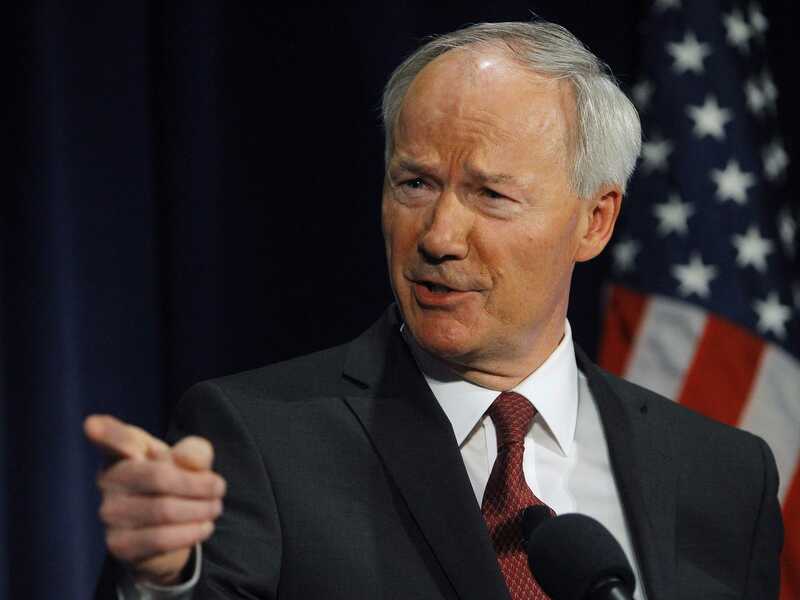 Fifty-five percent of casino taxes will go to the state’s General Revenue Fund, 19.5 percent to the host city, 17.5 percent to the Arkansas Racing Commission, and eight percent to the host county. The tribes will be applying for the Jefferson and Pope Counties licenses.